Company "Survival Corps" was founded in 1991. It is a leader in design and manufacture of tactical and military outfit, clothing, shoes, bulletproof vests, accessories for weapon and medical gear. Our range of products is constantly updated with new models of military uniforms, equipment and tactical shoes. Always available in stock popular models of camouflage and protective gear, camping equipment, tactical kneepads, gloves and belts. You can also buy body armors, load bearing vests, helmets, pouches and weapon accessories such as muzzle brakes, tactubes and etc. 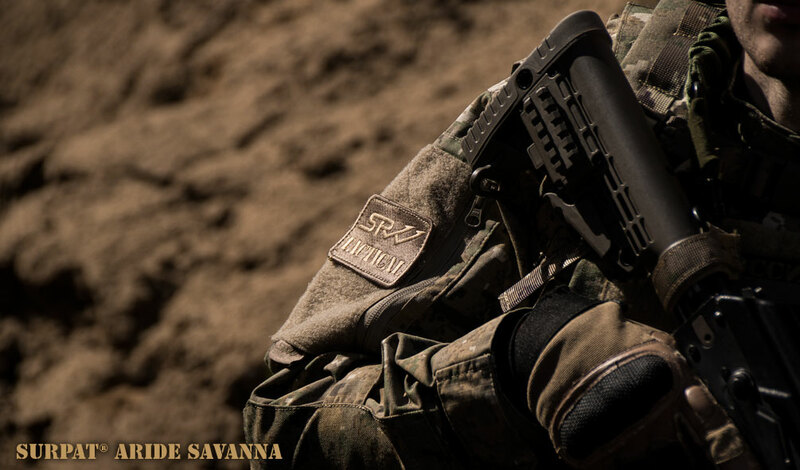 SURPAT®, СУРПАТ®, SRVV®, КОРПУС ВЫЖИВАНИЯ®, SURVIVAL CORPS®, SURVIVALBAK®, SRVV ELITE FORCES® are our trademarks, registered in Russia, the US and Europe.